One of these comes with each Bobike Mini. Have more than one bike? Purchase additional brackets to move seat from bike to bike quickly. Fits ONLY quill stems, not the threadless type. Requires deep-socket wrench included with seats; wrench not available separately. 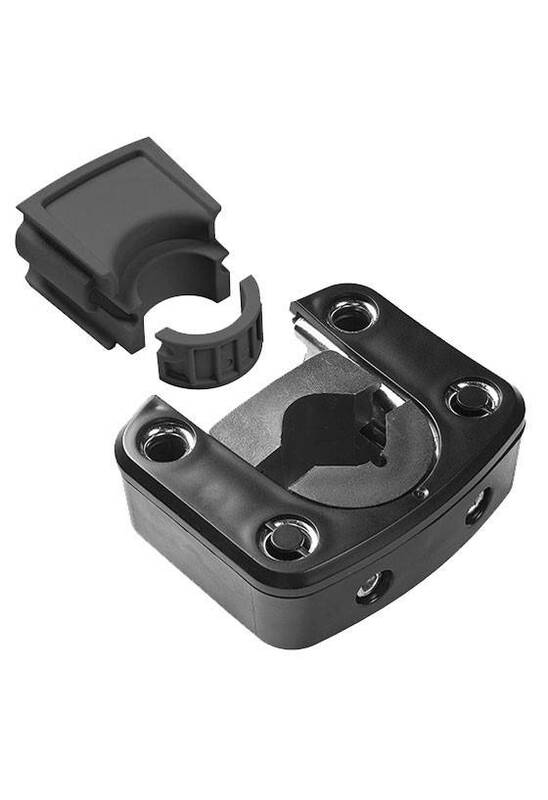 This mounting bracket is already included when you purchase a Bobike mini seat. 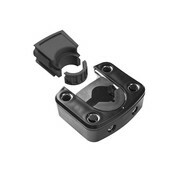 If you want an additional bracket or need a replacement, this is the spare part you need.